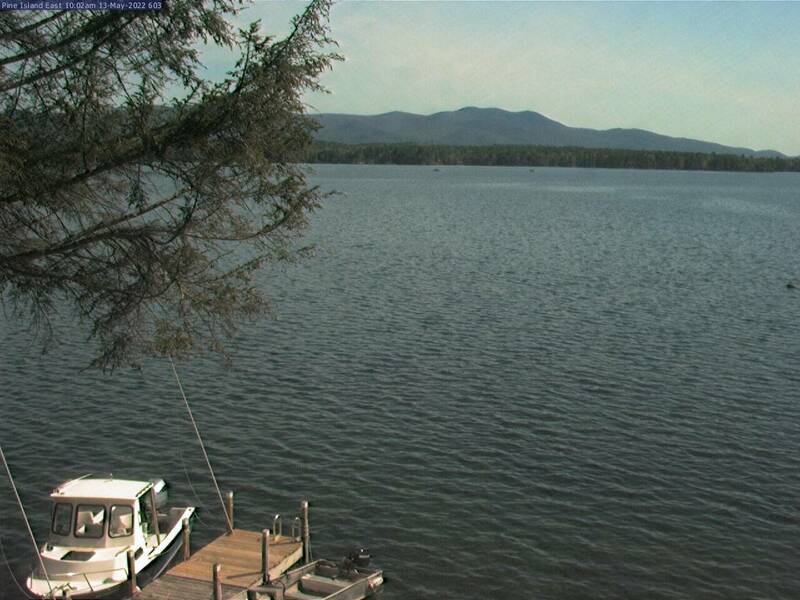 Lake Winnipesaukee cams are a cool way to see what's going on around this beautiful New Hampshire lake. I've never been interested in them until recently when I found out that they were like a window to the lake. Web cams are set up all over the world! You can check out the panda bears at the zoo (that was so cool! ), what the weather is like at a particular ski slope, see how choppy the water is or just use it like a window to daydream. 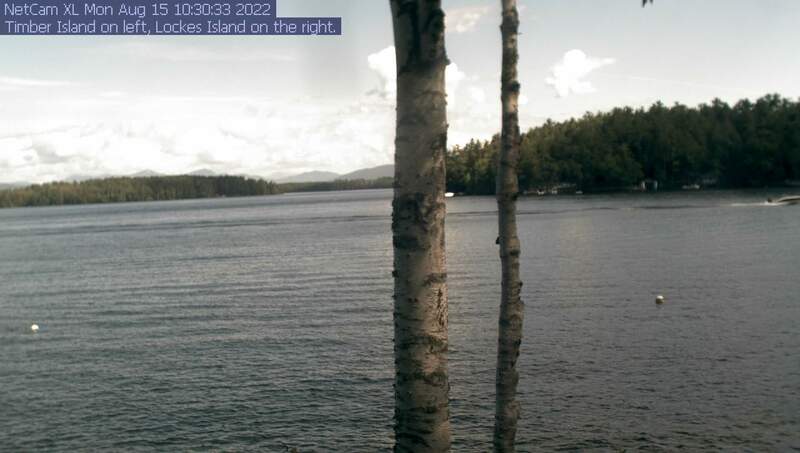 Fortunately, Lake Winnipesaukee has some web cams set up in various locations. You can find them on different islands, the mainland, mountaintops and several cities around New Hampshire. You can take a virtual tour of Lake Winnipesaukee before heading out to enjoy it. Rattlesnake Island on Lake Winnipesaukee - View the Broads and the Ossipee Mountain Range. Weirs Beach, Lake Winnipesaukee - Check out the action along the Weirs. Bear Island on Lake Winnipesaukee - View the waterways between the islands. 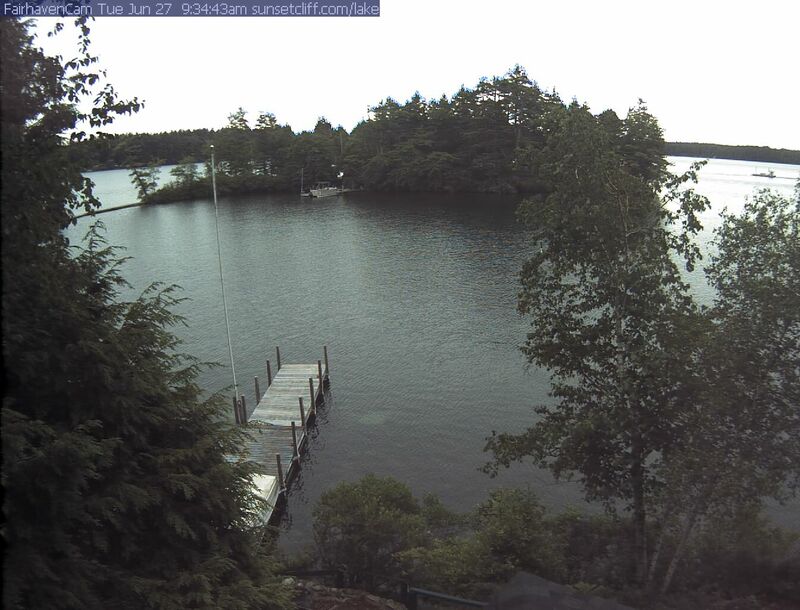 Pine Island- Super webcam shots to the north of the lake. Wolfeboro - Check out the happenings in Wolfeboro Bay. Note: This webcam only works in Internet Explorer. Weirs Channel - Look at what's happening at the Weirs Channel. Varney Point, Lake Winnipesaukee - View the Broads from Gilford. Black Cat Island, Lake Winnipesaukee - Another great shot of the lake. Alton Bay, Lake Winnipesaukee - View the bay and Mount Major. M/S Mount Washington - View as "The Mount" cruises.